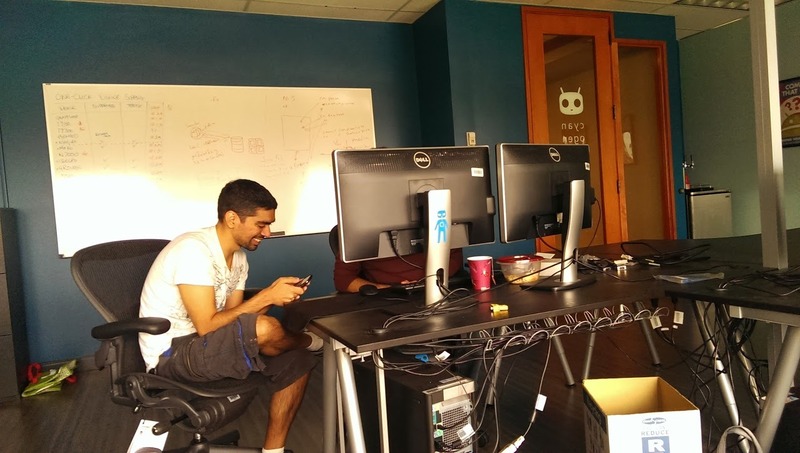 We've known that something's up at CyanogenMod for a while, and now the cat is formally out of the bag. Today Steve Kondik and other prominent contributors to the CyanogenMod family of ROMs, along with investors and new hires, announced the formation of Cyanogen Inc. 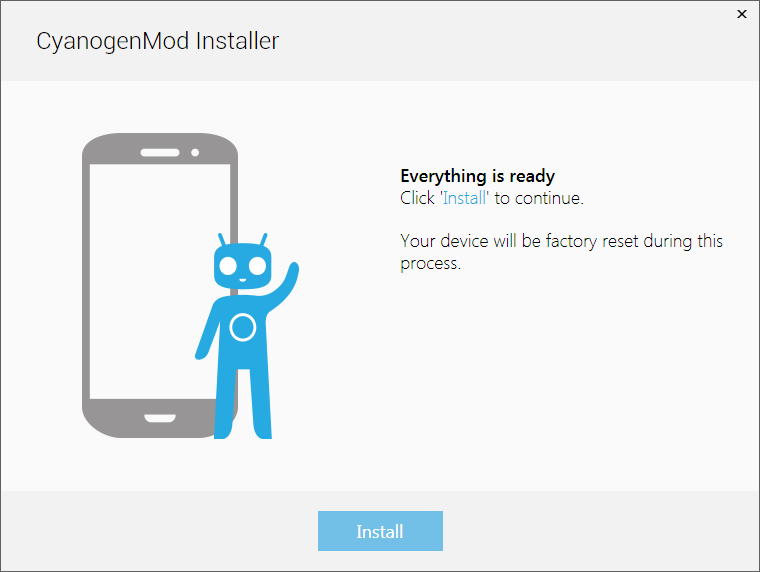 The new company first aims to make the CyanogenMod ROM more stable, more widely available, and easier to install on more devices. Investor Mitch Lasky is reporting that the company has secured $7 million in startup capital, and has at least one hardware partnership in the works. Cyanogen Inc.'s website is Cyngn.com, which was previously teased. The company is employing fifteen people, including Kondik, Koushik Dutta, Ricardo Cerqueira, Dobie Wollert, and other highly visible members of the ROM development team. Kirt McMaster, a co-founder of Boost Mobile and a former manager at Sony of America, Sega, and Spike TV, among others, is the company's CEO. 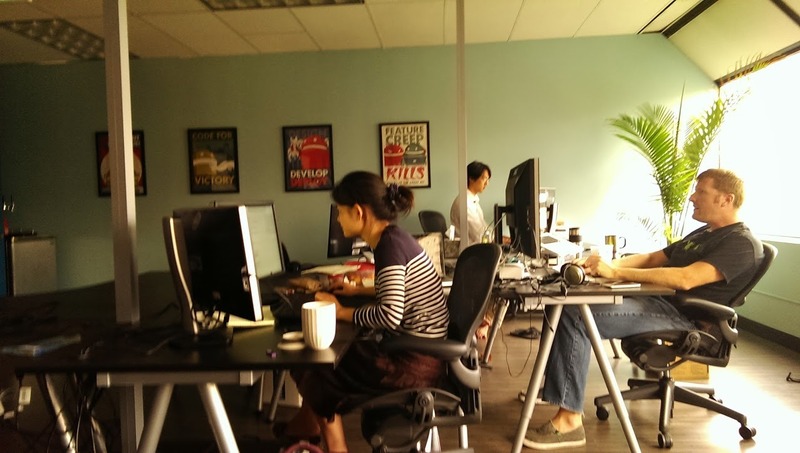 Cyanogen Inc. is currently hiring engineers and designers. 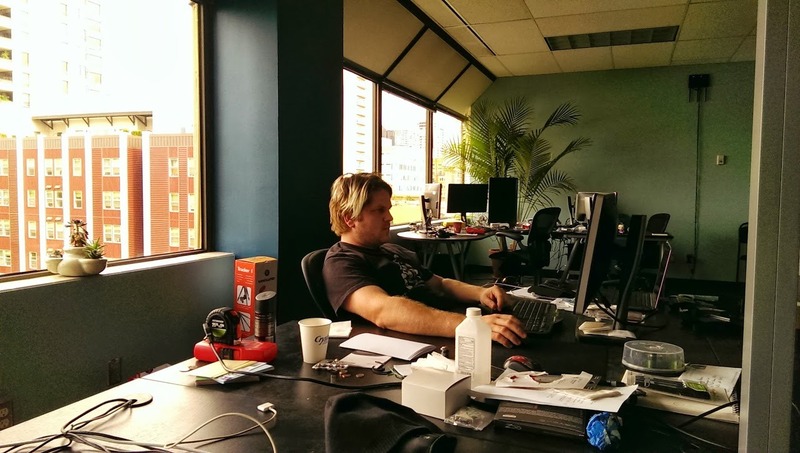 McMaster was the one who approached Kondik to start the company and expand the platform in late 2012, and Cyanogen was officially incorporated in April. Beyond that, Cyanogen Inc.'s intentions are less clear. In the announcement post Kondik assures the community that they will still be a part of the process: "Our community is our biggest asset. With any change in structure like this, questions about motives and reason are going to need answered. The new products we have created should give you an idea about our motivation, and where we are going." 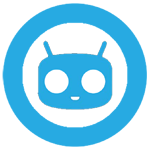 CyanogenMod has already received some negative feedback for keeping its expansion plans under wraps. 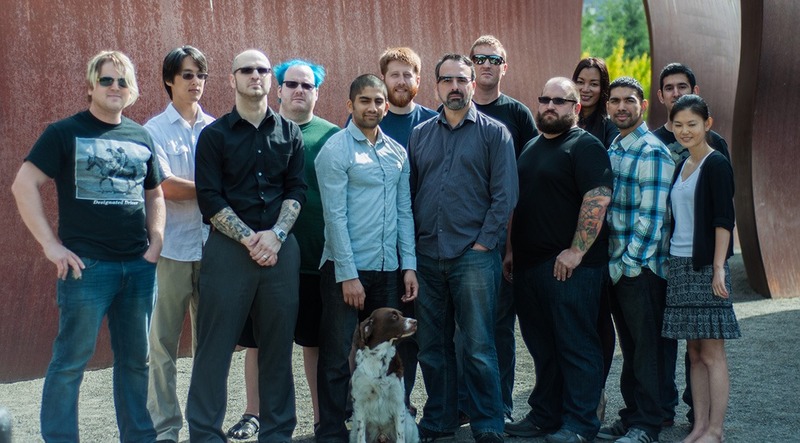 Cyanogen Inc.'s primary offices are in Seattle, with a secondary office in Palo Alto. Koushik Duta posted some photos on his Google+ page. In an embargoed post on Engadget, a company representative said that they hope that CyanogenMod will become "the third major platform in the smartphone market," presumably using Android as an open-source base. 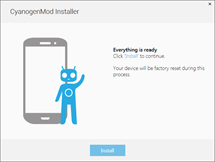 Whether that means hardware partnerships or a more nontraditional model is still very much in question, but for the time being the infrastructure around the CyanogenMod ROM family isn't going anywhere, and there are no plans to charge end users for ROMs. We've never seen anything quite like this in the mobile market. 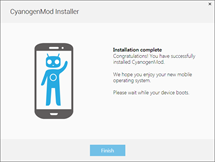 There are still huge questions about the direction of CyanogenMod - how will the company get past its inherent IP woes? Could Cyanogen survive as a platform alone, without access to Google apps or the wider audience that they bring? 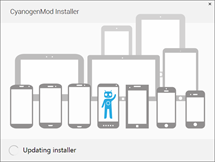 Will more conventional companies play ball with a group of professional ROM developers? The announcement is exciting, the future is murky. 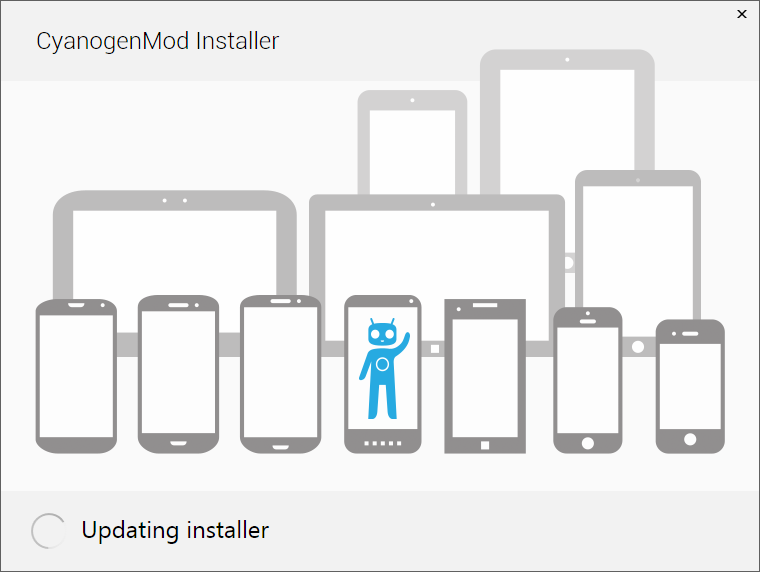 CyanogenMod is a huge part of the Android community with more than eight million users - I'm running a nightly build on my phone right now. Whatever is down the road for Cyanogen, it's going to be interesting to watch.